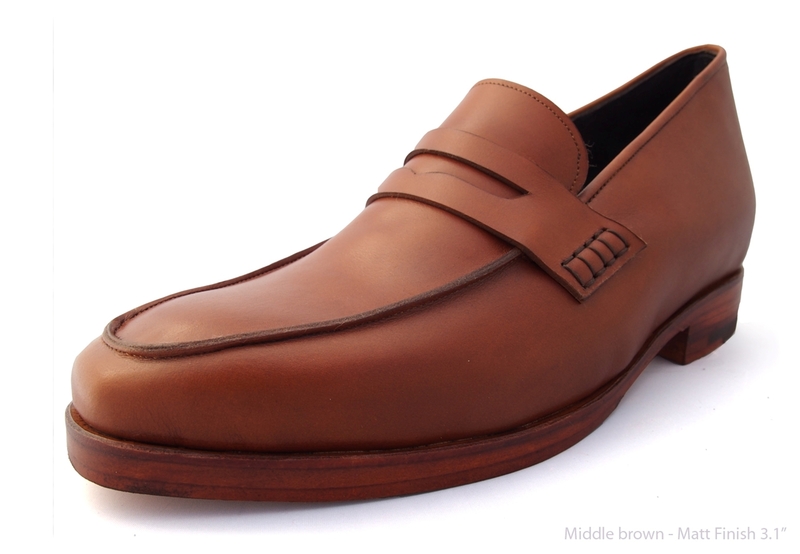 Modern Penny 2013 Midsole Tech. 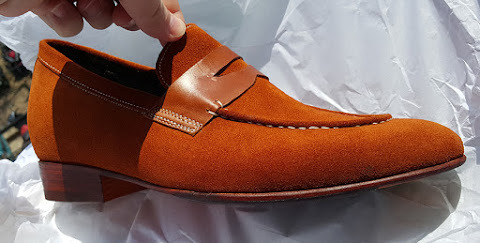 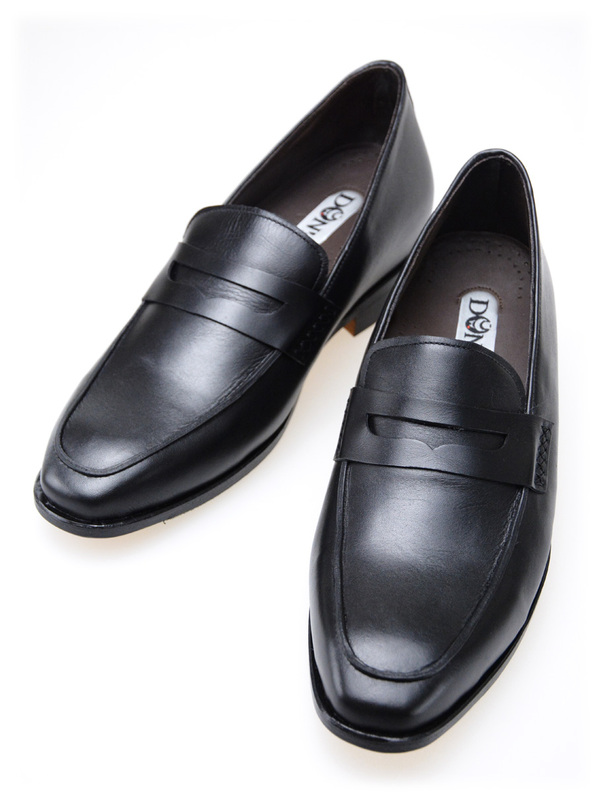 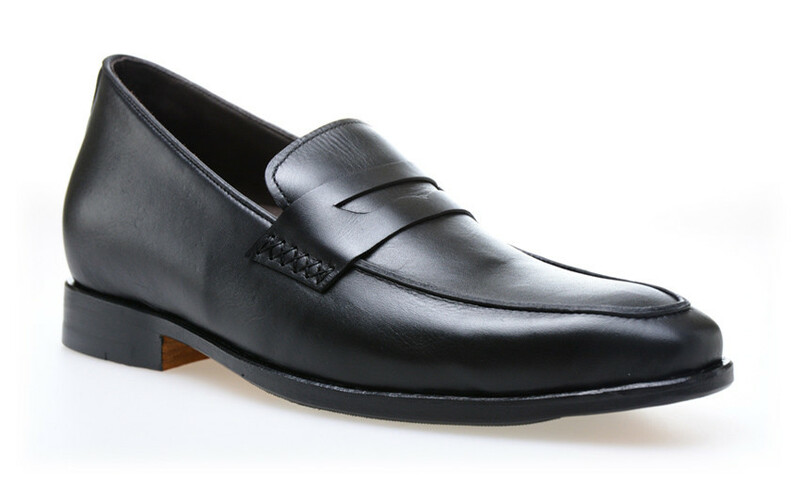 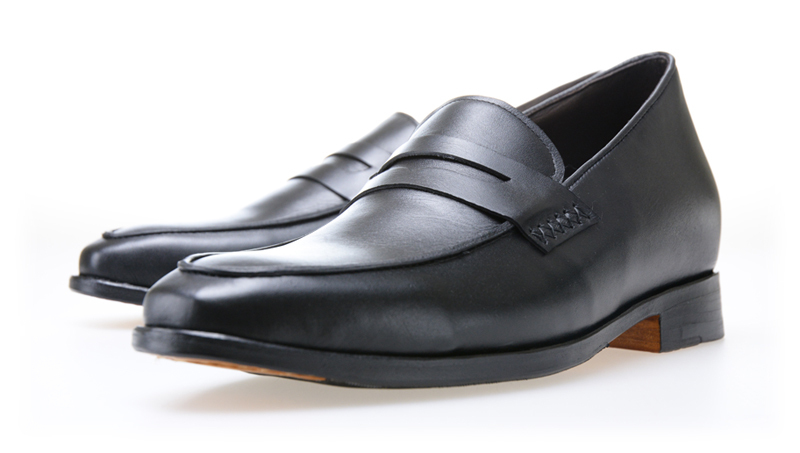 I've noticed a trend that penny loafers are being made on a longer toecap. 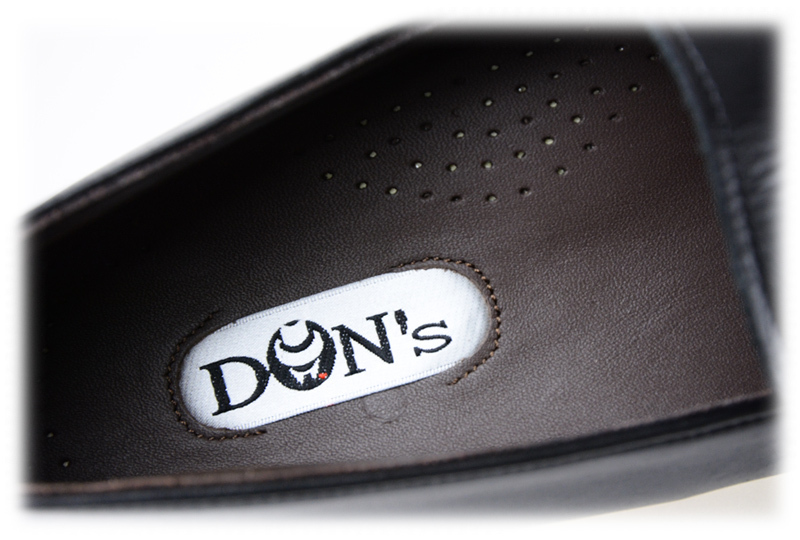 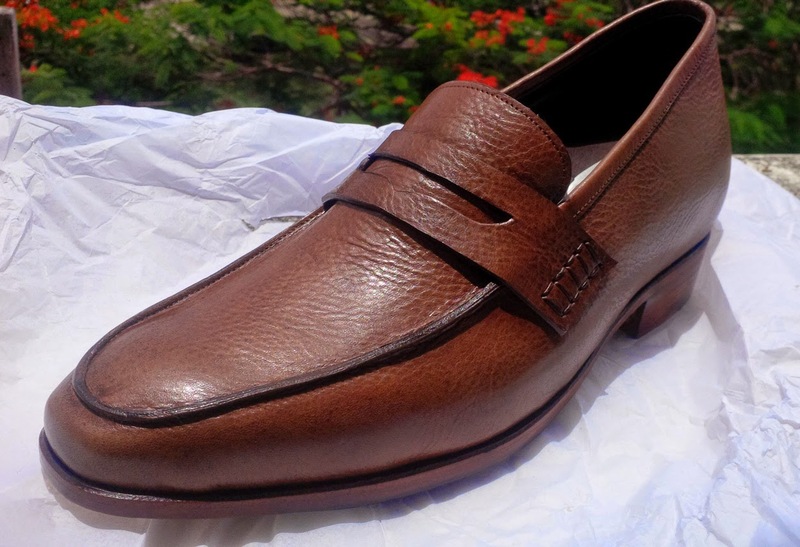 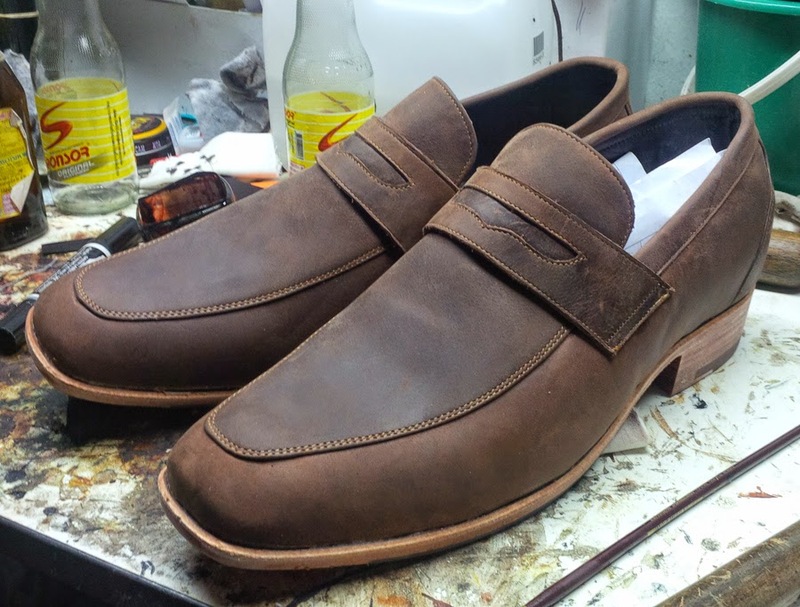 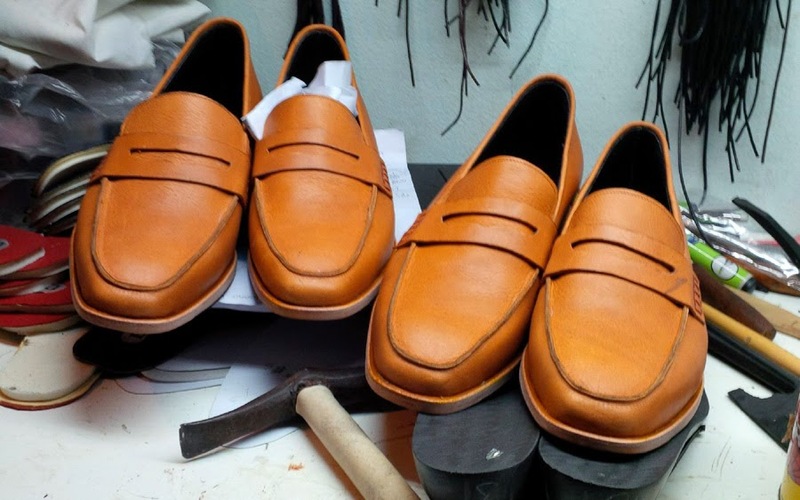 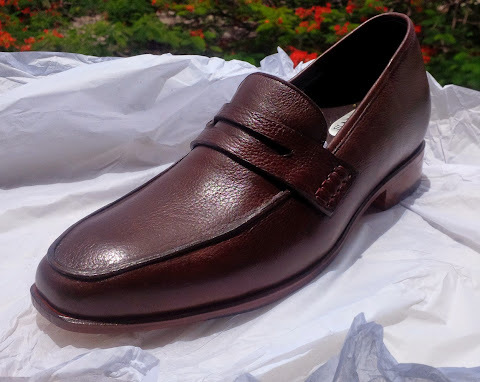 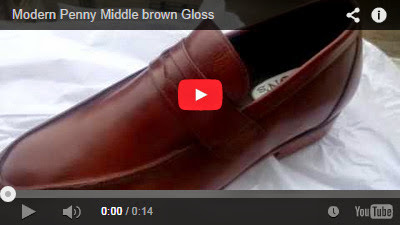 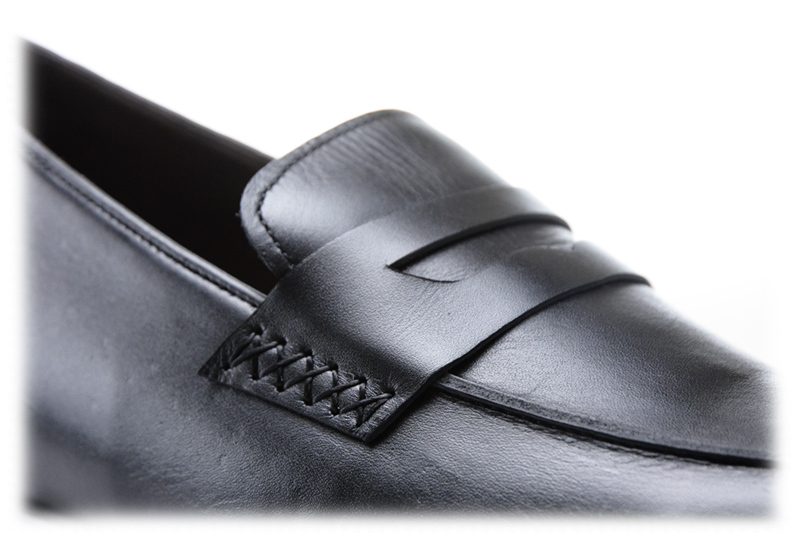 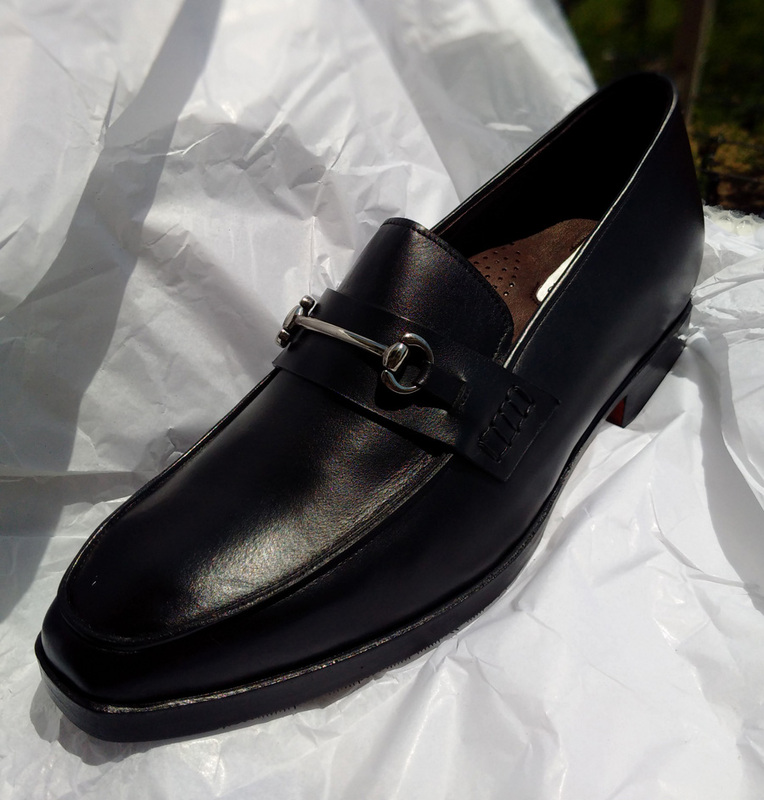 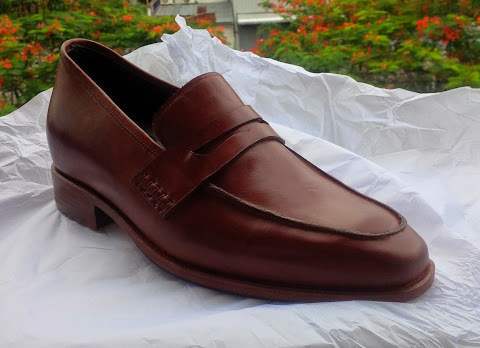 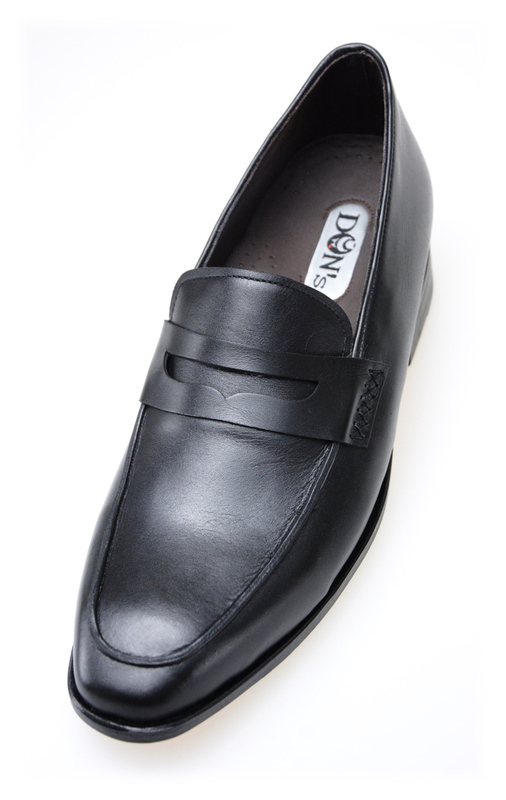 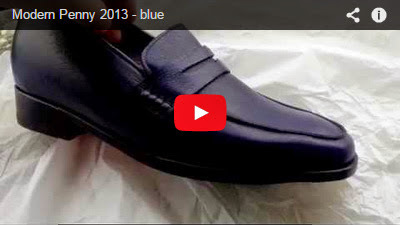 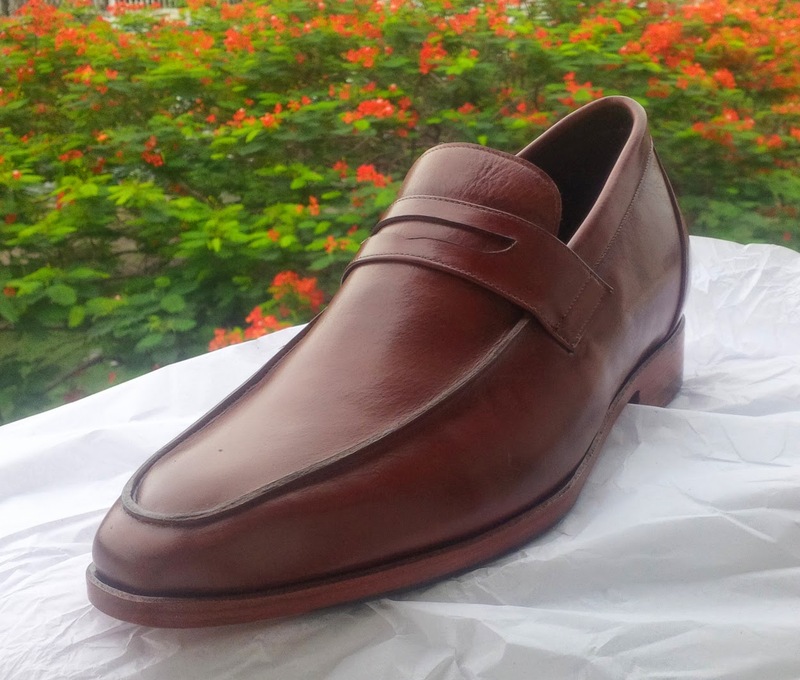 Here is the Don's penny loafer made on a chisel toecap last.